« What am I growing on tattoo Tuesday? 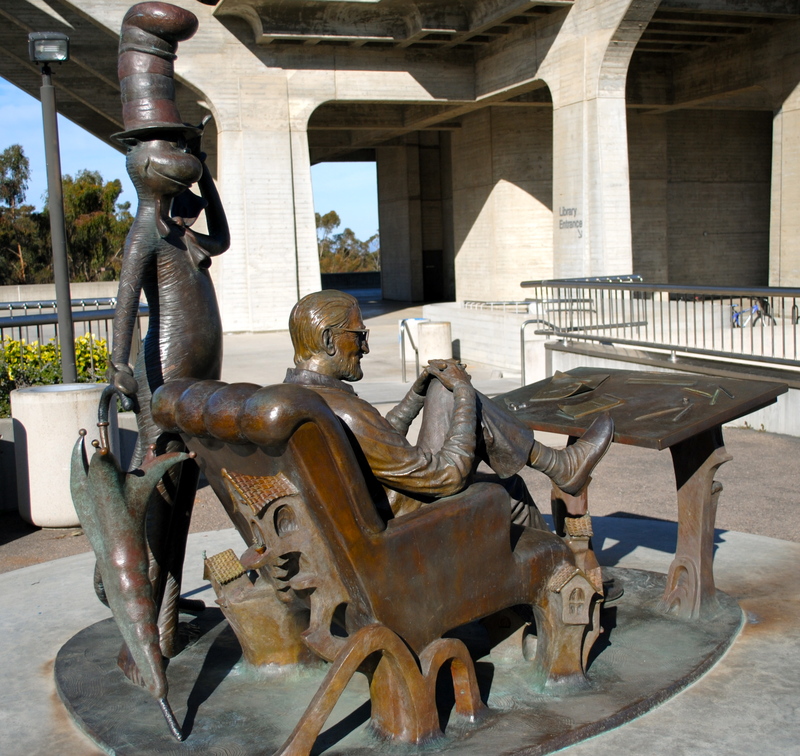 A Scottish software engineer created this beautiful digital Lego model of the Geisel Library (Dr. Seuss). The model includes 117000 individual lego pieces (It’d cost tens of thousands of dollars to make in real life). 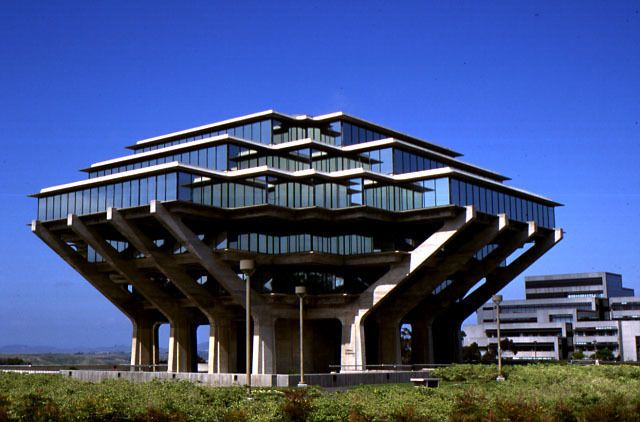 This post is re-blogged from The Library blog of the University of San Diego. With thanks to HMS Defiant for the reference. Here is the library, in life. We did not get there the last time we were in San Diego, but maybe next time! I am particularly charmed (get it?) by the snake path leading up to the library – here is a drone view.